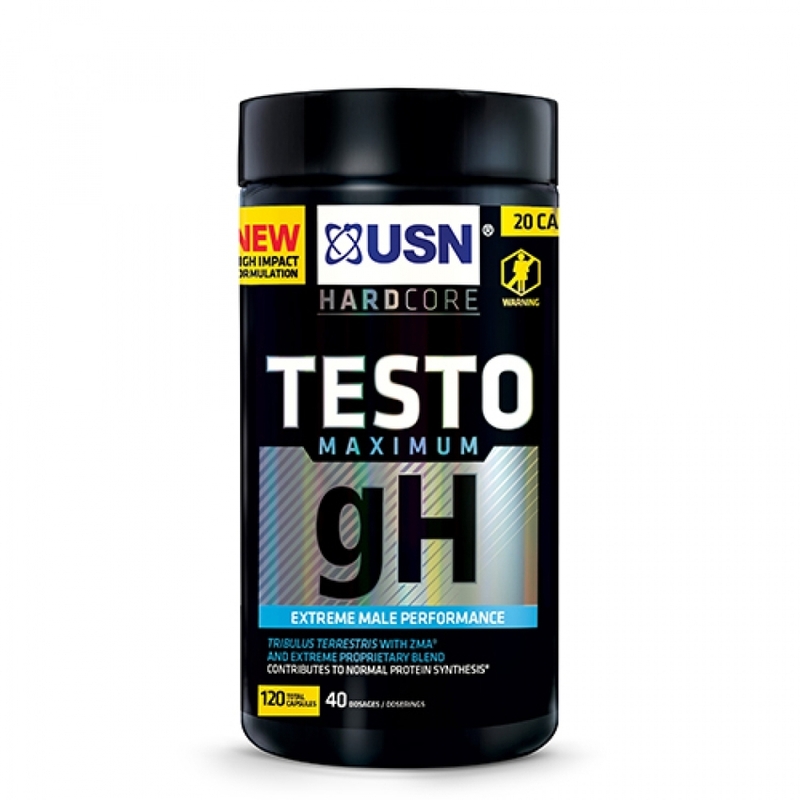 TESTO-gH - A combination of Tribulus Terrestris, pumpkin seed extract and ZMA®. Magnesium contributes to normal energy metabolism. Magnesium helps maintain a healthy muscle and nervous system. Vitamin B6 is necessary for normal protein metabolism. Ingredients: L-OptiZinc®, a patented brand of zinc mono-L-methionine, as well as Zinc aspartate, Magnesium citrate, Magnesium oxide and Pyridoxine HCl (Vitamin B6). 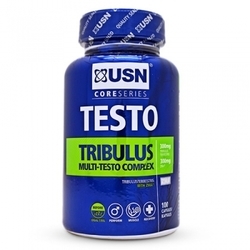 Recommended use: Take 4 capsules per day, either taking all at bedtime or divided between before training and bedtime.